These conflicts, however, do not present the truth of the matter. Knowing that Christ is the Truth, we can investigate what His will is through the teachings of His Church. For if we place each of these two forms of truth, Christian truth and scientific truth, in their proper dimensions, we will see that not only are the two without contradiction, but there is great consistency and mutuality. The Church is the place where first and foremost is verified the revelation of God to humanity and our spiritual connection with one another. This is eminently a spiritual realm. On the other hand, science deals with experiments and observations of the material world to serve human needs, without there being certainty in its findings. This is evident from its continuous development. Conversely the Church down through the ages never changes in its faith and doctrine. In short, problems begin when "religious leaders" concern themselves with reckless scientific research that degrades science as a gift of God, or even worse when "scientists" filled with haughtiness and conceit over their achievements, deny in silly ways the truths of faith by dealing with spiritual matters as a hindrance to their work. Perhaps they are internally refusing to accept the truths of faith because they don't want to live for something that is beyond themselves and beyond this world? Above we use the words "religious leaders" and "scientists", because this is where the problem ultimately lies. 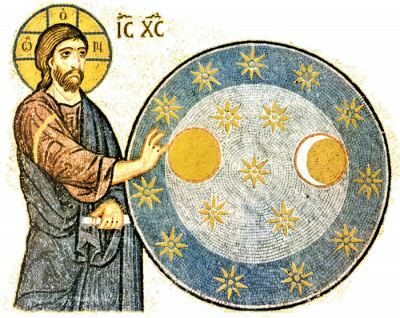 The Church blesses and sanctifies the work of science as a study of God's creation; let's not forget that its rapid development took place with the spread of Christianity, which had as its aim to enlighten the world in regards to its superstitious and mythological pagan beliefs. Therefore the scientist can become a theologian, provided they do not "worship creation rather than the Creator." At this point we must emphasize one more thing. 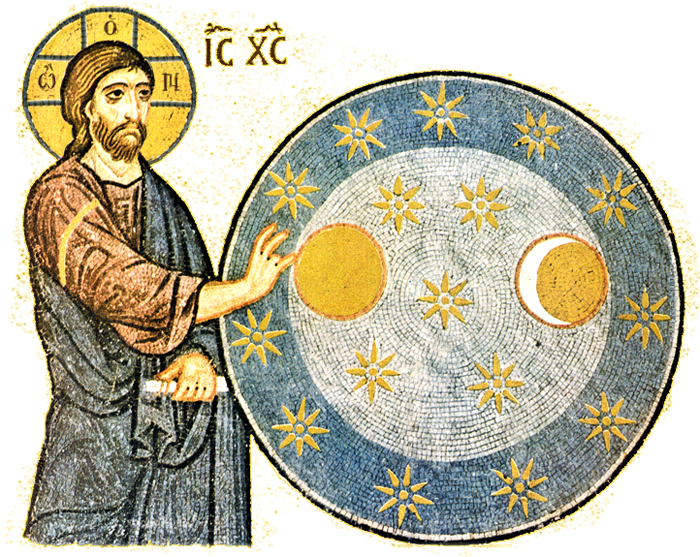 The truth is that the Church never fought against or denied science (understood within its proper dimension). But someone will reply: How about the Inquisition? How about the Middle Ages? etc. These however relate to other religious groups that are not part of the One, Holy, Catholic and Apostolic Church (ie Orthodoxy). Therefore, before slinging mud at the Body of Christ, let the objectors get their facts straight. "Know the truth, and the truth shall set you free" (Jn. 8:32).